Mary-Elizabeth has extensive experience in developing engaging content for print and online publications that meets our clients’ marketing goals and aligns with SEO best practices. Mary-Elizabeth earned her bachelor’s degree in Interdisciplinary Studies with a concentration in theatre performance and creative writing from Georgia State University. 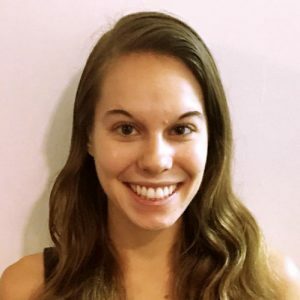 When she’s not writing for work, Mary-Elizabeth enjoys running and staying active, planning weekend trips to New York City, and keeping up with her personal blog Health Be a Hippie.